CBD is an excellent natural alternative to over the counter or prescription medications. 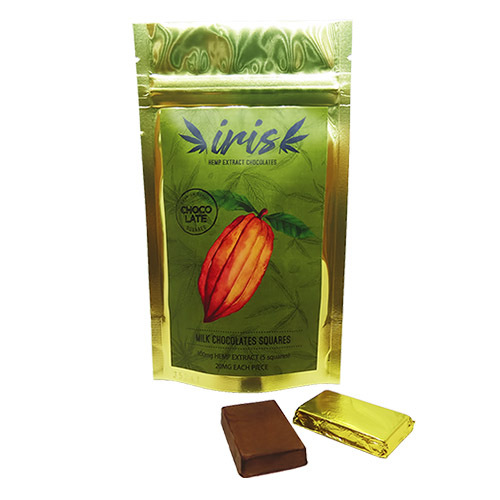 Looking to Buy CBD Oils, Extracts, and Edibles in Beckley WV? Our line of CBD products is effective at treating such ailments as inflammation, body pains, anxiety, seizures, arthritis, depression, and appetite stimulation for those dealing with side effects from harsh medications or illnesses. 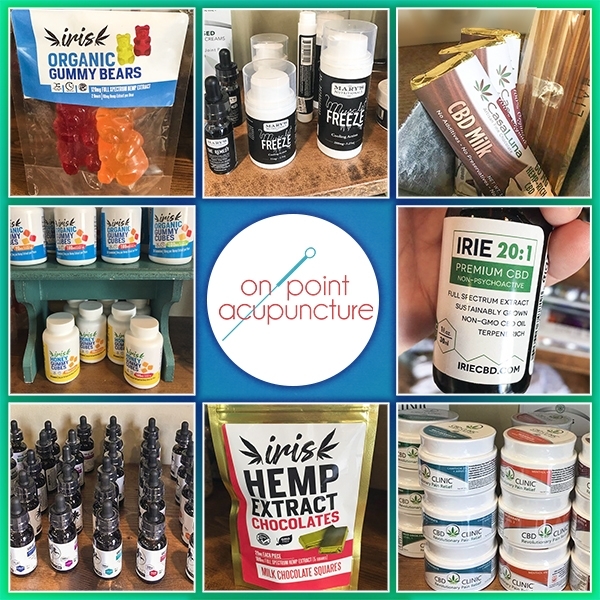 Full Line Of CBD Tinctures, Oils, Edibles, Gummies, and More! 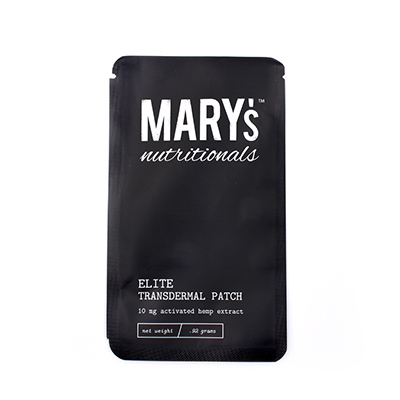 Mary’s Muscle Freeze combines hemp and natural plant extracts for a soothing, cooling effect. 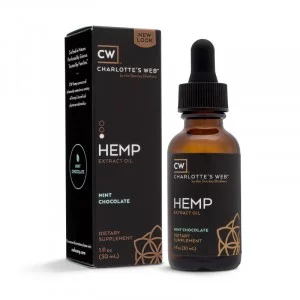 Contains Hemp Extract, Safflower Seed Oil, Beeswax, Aloe Vera Extract, Emulsifying Wax NF, Mango Butter, Caprylic/Capric Triglyceride, Sesame Seed Oil, Menthol, Jojoba Seed Oil, Oleic Acid, Camphor Extract, Sunflower Seed Oil, Olive Oil, Vitamin E, Isopropyl Myristate, Vitamin A, Arnica Montana Extract, Marjoram Extract, Plantamulse, OptiPhen, Carbomer, Xantham Gum, FDC&C Blue 1, FD&C Yellow 10, Ilex Paraguarariensis Leaf Extract, Isopropyl Alcohol, Methylparaben, Tea Tree Oil, Triethanolamine, Water. 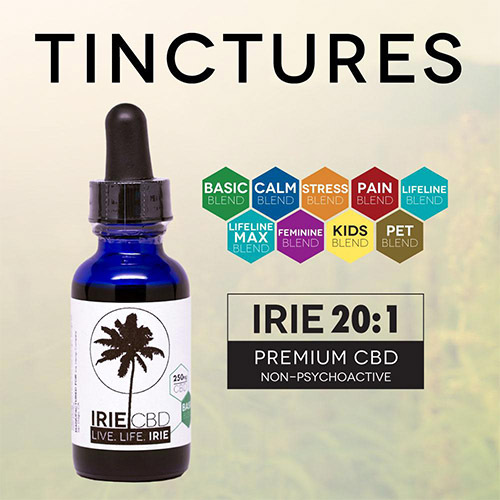 IrieCBD’s Basic Blend formulation includes the world’s finest sustainably grown, full-spectrum CBD hemp extract oil, gently infused with the purest ingredients, including organic hemp seed oil and Vitamin E oil extract as an anti-oxidant and natural preservative, and high quality essential oils. With our proprietary formula we are able to infuse our gummies while in the making as well as coat our gummies through the surface thereby feeling the CBD effect almost instantaneously. 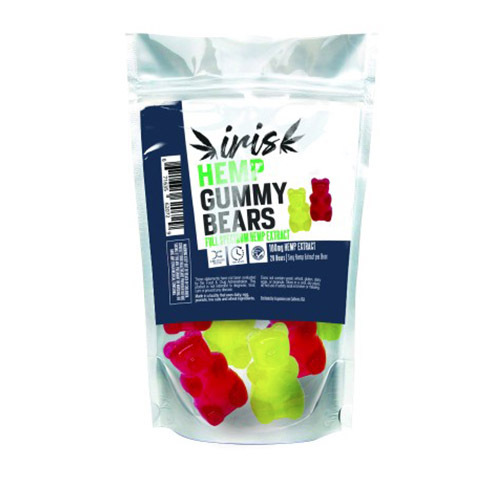 The advantage of infused gummies gives you a long lasting effect and full bioavailability making CBD fully absorbed by the body so you may receive its full benefits. 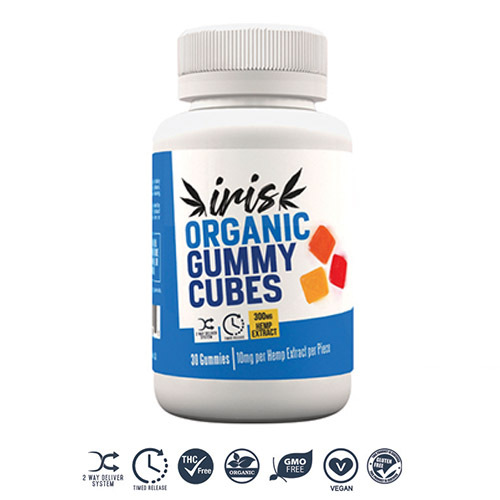 Our original 90mg gummies are always with natural and organic ingredients, 1 gram net weight per gummie cube. A great choice to keep your sugar intake to a minimum. 90mg hemp extract total per bottle. 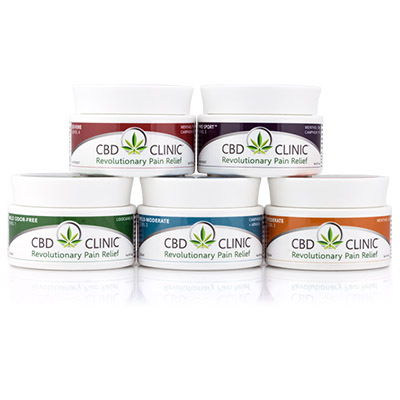 Our CBD product line is constantly updated with new and exciting products. Join our mailing list to find out about new offerings, product availability, specials, discounts, and more! Thanks for signing up! We'll keep you updated with new products, specials, and more!